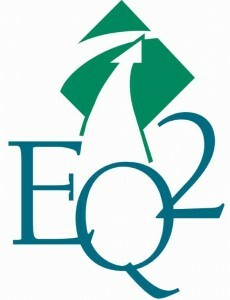 EQ2’s powerful CMMS is known as the Hospital Equipment Management System, or “HEMS”. With our commitment to healthcare comes expertise and innovation tied directly to the unique requirements of the hospital environment. If this sounds to you like an exciting place to work, then we invite you to check out our current job openings below.